The surprising entrepreneurs’ jump into the marijuana market has impressed the Canadian population, as the BBC informed on Friday. Heads of parties, doctors, police officers, Conservative ministers, among others, now claim they agree with turning recreational cannabis entirely legal, despite the fact that they were opposed to it barely months ago. The Liberal government started the plan of legalizing recreational pot across the country but faced a lot of troubles since the beginning. Politicians, celebrated images, and all kinds of people expressed their disagreement with opening the barriers to the marijuana market. Now, just about six to seven months before the drug turns legal – the date is still unspecified, authorities have only pointed it for the “next summer” – many of them are surprisingly approving it. 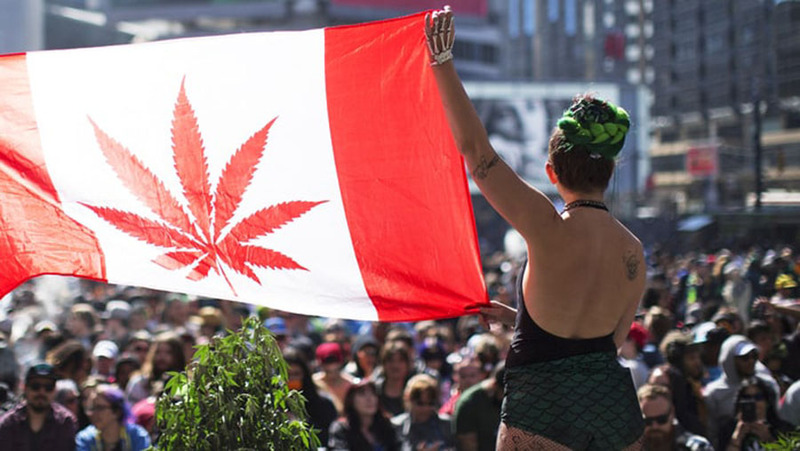 The upcoming marijuana legalization in Canada has changed hearts nationwide, and not only ordinary citizens are now seeing it from a different perspective. Julian Fantino, for instance, expressed once that he was “completely opposed” to let it happen. In fact, he was a strong supporter of mandatory jail time for anyone who committed a minor cannabis offense. Fantino, former Cabinet minister when the Conservative party headed the government, said that if the drug were ever legal, it would make smoking weed a “normal, everyday activity for Canadians.” However, as the Canadian Prime Minister Justin Trudeau has informed, legal weed would end minors consuming the drug and organized crime. Fantino also told the journal Toronto Star he supports legal pot as long as kids and criminals stay away from it. 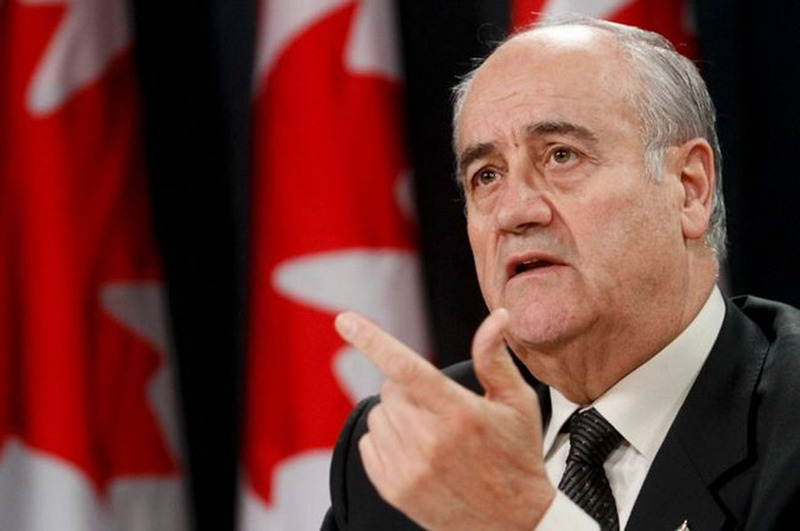 According to Fantino, he changed his heart thanks to ex-soldiers who said to him they consumed pot due to medical reasons. He then was the minister of veteran affairs. Those who stayed firm on their beliefs against marijuana expressed how disappointed they were about Fantino having another perspective. But, on the other hand, other marijuana activists were angry after seeing that Fantino had changed his mind. Some of these activists were charged with criminal activities after protesting for the liberation of cannabis, as the BBC informed. Dana Larsen, an activist in favor of marijuana, said that Fantino trying to enter the market was “shameful” and “unacceptable.” Also, he expressed that he would “not buy” anything from “those people,” and advised others to do the same. There are others who believe that recreational marijuana becoming legal will open an enormous market owned by a corporate sector, one where the former minister would probably be part of it. However, he wouldn’t be the only one. There are a few others who have entered the market since Canada legalized medical weed in 2001. Among them are tens of recognized, celebrated police officers and politicians – like Gary Goodyear, who’s a fellow ex-MP an Aleafia college of Fantino, Ernie Eves, the former premier of Ontario, and Kim Derry, a former deputy Toronto police. The marijuana market had a high peak in 2003 when the federal government let people grow, package and distribute the drug. Of course, as long as the producers had a license to commercialize it in medical terms. Since then, not only the number of entrepreneurs has increased, but also the number of patients. In June 2017, authorities estimated there were just 24,000 people registered. But in that same month, two years after, that numbers impressively rose to 200,000. Many producers who already commercialize medical marijuana have said they think they’re going to enter the recreational market. 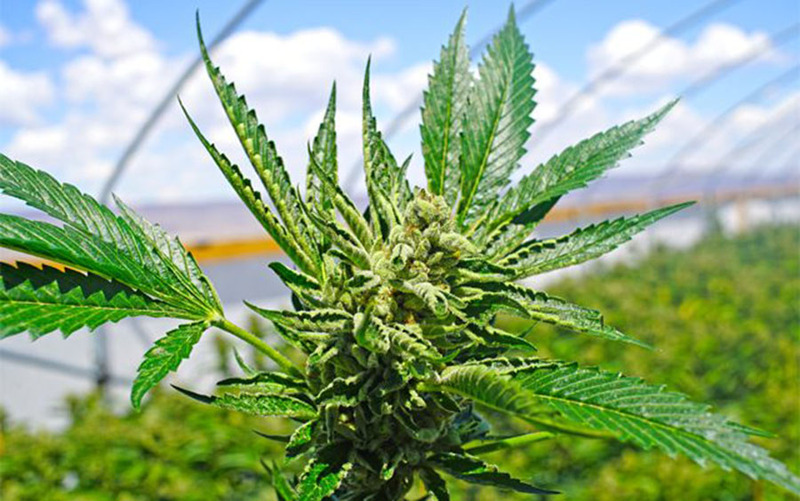 As Pulse Headlines recently informed, the Canadian’s bureau of statistics estimated that the entire population spent in 2015 about C$5bn ($3.8bn; £2.9bn) to C$6.2bn only in marijuana. That’s highly more than the amount of money they spend per year on wine, which is just about C$7bn. Derek Ogden, who worked for 25 years with the Royal Canadian Mounted Police and once led the drug squad, said he comprehends people angry after seeing that those who were against legalizing pot aren’t anymore. However, he also said he’s not surprised that there are police officers among them. Ogden also said some people indeed use the drug for medical purposes, but there are also others who hide behind that excuse to do it to have fun.